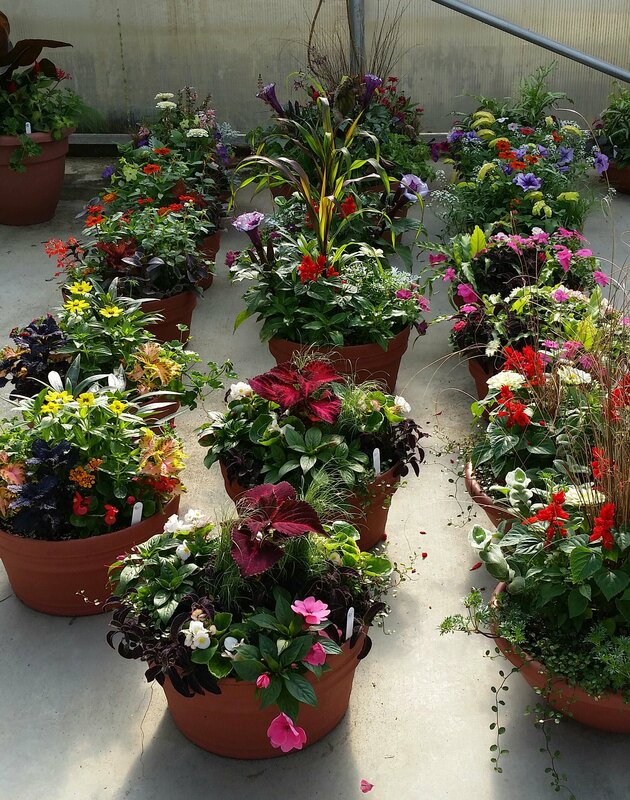 Mark your calendars for the first weekend in May and join us for the annual Plant Sale in the Powell Gardens’ Greenhouse Complex. 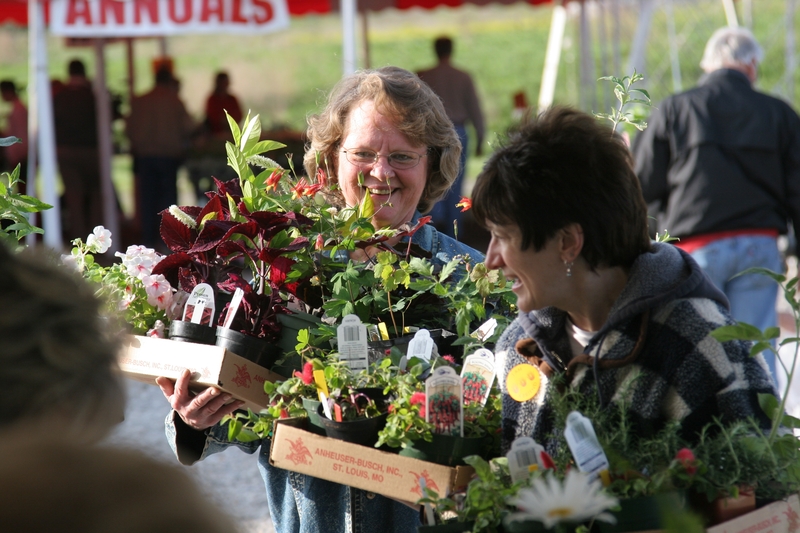 This annual event, benefiting garden operations, features unique varieties of perennials, display annuals and edible annuals and offers plants that are carefully selected for show, non-invasiveness, and resilience in our Missouri climate. There are opportunities all weekend long to get the goods to prepare your landscape and garden for the season. Friday, May 3 5:30-8:30 p.m. 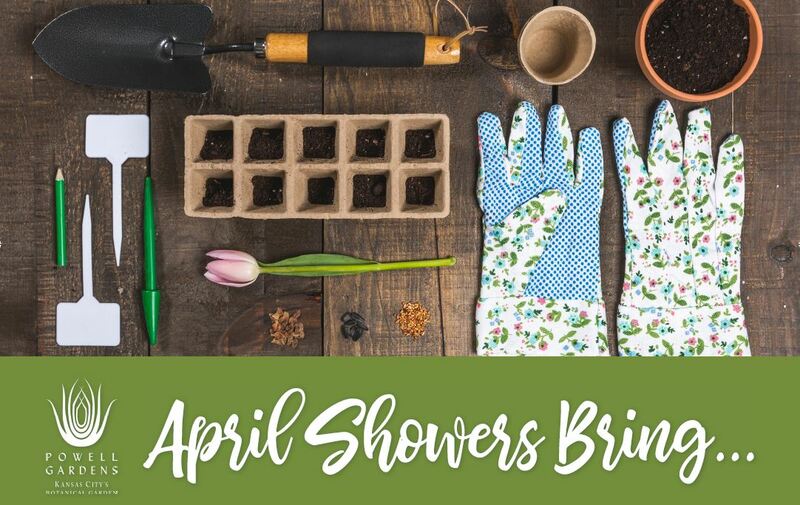 Break out your rain boots and garden hats and join us at our Greenhouse Complex beginning Friday, May 3, for our annual Plant Sale supporting the Gardens! Friday evening, enjoy the ticketed Preview Party & Plant Auction featuring hors d’oeuvres, cocktails, music, the chance to bid on unique plants, and first dibs on plants in the sale. Saturday morning, members receive exclusive access to shop the sale before the crowds. 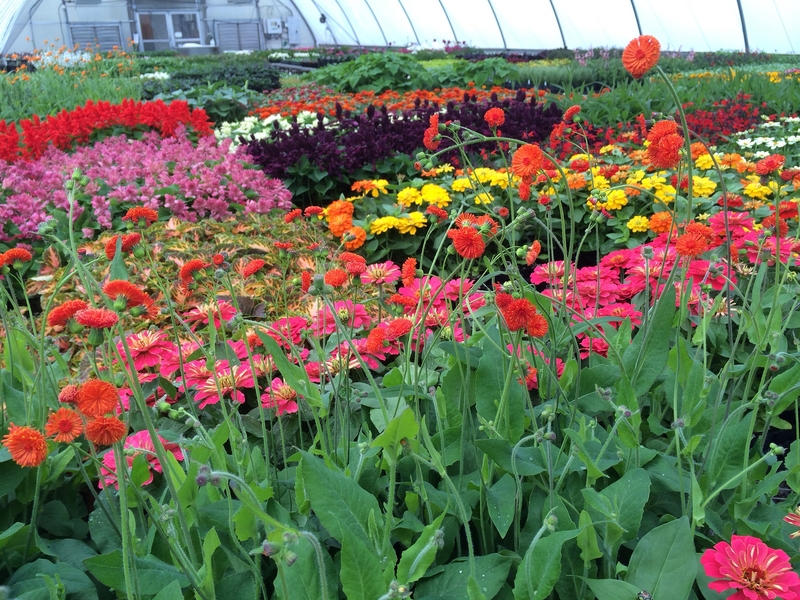 Public Plant Sale | noon-4 p.m.on Saturday, May 4 and runs through Sunday, May 5 at 4 p.m.